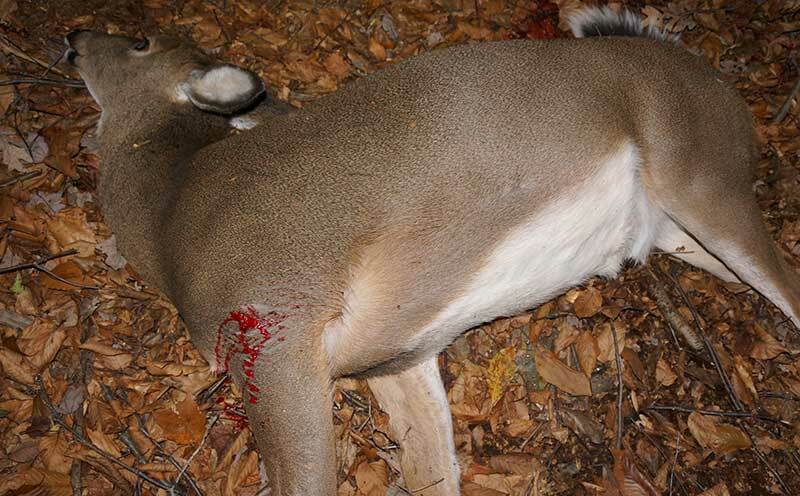 This deer ended up going 90 yards and died on a dead run. 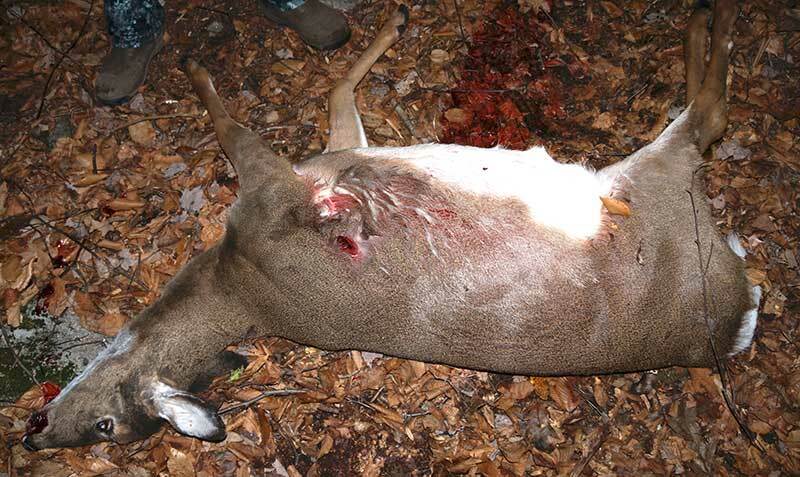 Look at all three photos above and then answer the question about which vital organs were hit by this shot. 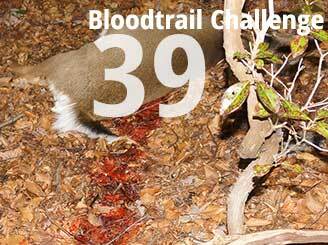 Thank you for playing Bowsite.com's Bloodtrail Challenge 39! 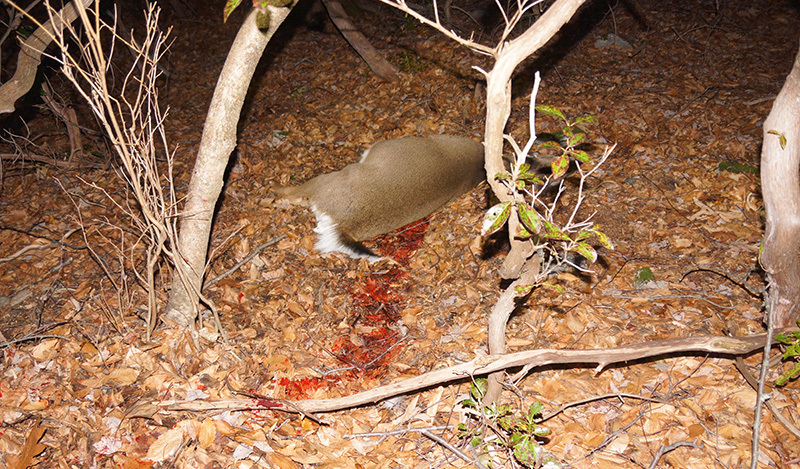 Only registered Bowsite.com visitors can play. Please select the most likely answer above. Correct answers are awarded a maximum of 9 points. Some questions award partial points. TIP: some questions contain more than one correct choice, choose the one that is better than the others. New clues are presented one day at at time - check back daily until the 8th and final clue. Good Luck - and remember, it's just a game. Some guys take this far too seriously. *Not posted yet, new clues posted each day.